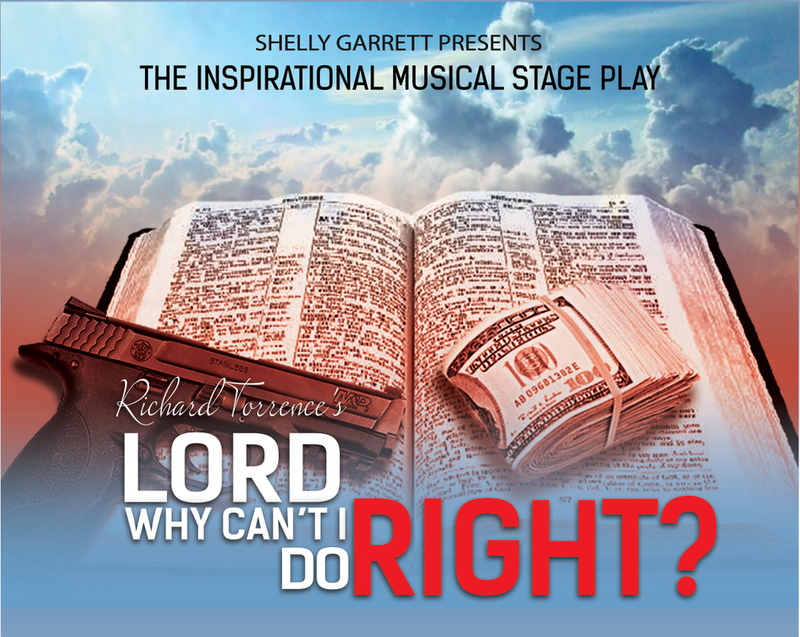 buy tickets - I'll Make You Famous Entertainment Inc.
Richard Torrence's Lord Why Can't ​I Do Right? is going on the road! Check back for dates and locations. If you are interested in booking Lord Why Can't I Do Right? in your city, please contact us. I'll Make You Famous Entertainment Inc.